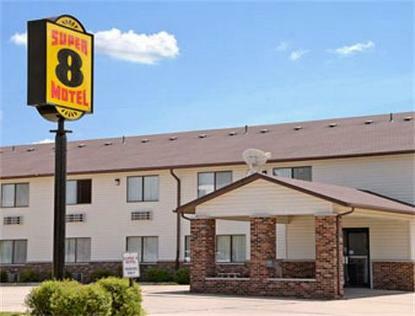 The Super 8 Motel Dyersville, Iowa is located at the Jct of Hwy 20 and 136 or off Hwy 20, Exit 294. The motel is located between Dubuque and Waterloo, Iowa. The Super 8 Motel Dyersville, Iowa is just minutes away from the Field of Dreams Movie Site and Left and Center Field of Dreams. Other attractions include National Farm Toy Museum, Racing Champion Ertls, Farm Tek, and Toy Farmer Country Store. The Super 8 Motel Dyersville, Iowa offers High Speed Wireless Internet, Pride of Super 8 Motel Rating, Free Parking, RV/Truck/Bus, and Superstart Breakfast.